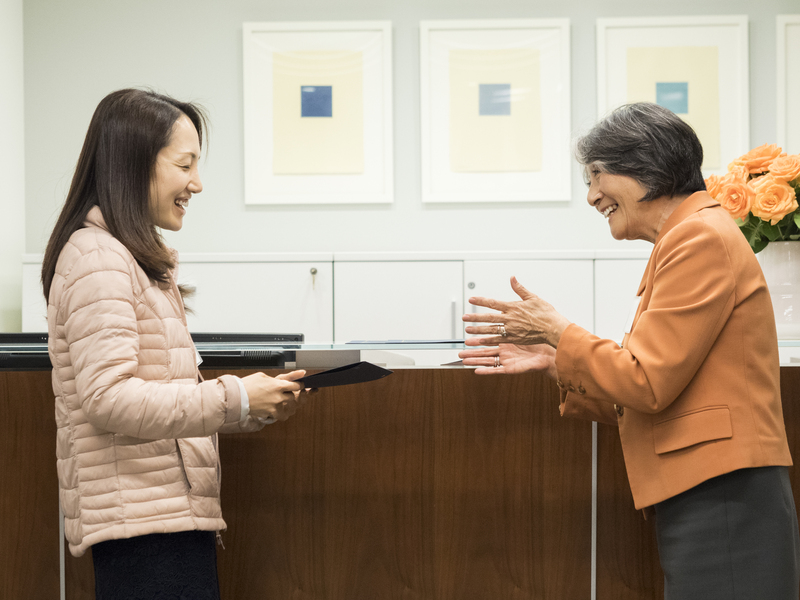 The Japanese Women’s Leadership Initiative (JWLI) is an executive leadership development program that will invest in emerging women leaders from across Japan and will transform them to be action-oriented leaders. Through a four-week leadership development training in Boston, selected applicants, referred to as Fellows, will acquire confidence to lead, skills and knowledge to manage, and create a plan to make social change. The four weeks include participation in the Women’s Leadership Program at Babson College, a 5-day intensive entrepreneurial management program, and visits to successful nonprofit organizations in Boston to learn their best practices on nonprofit management and leadership. 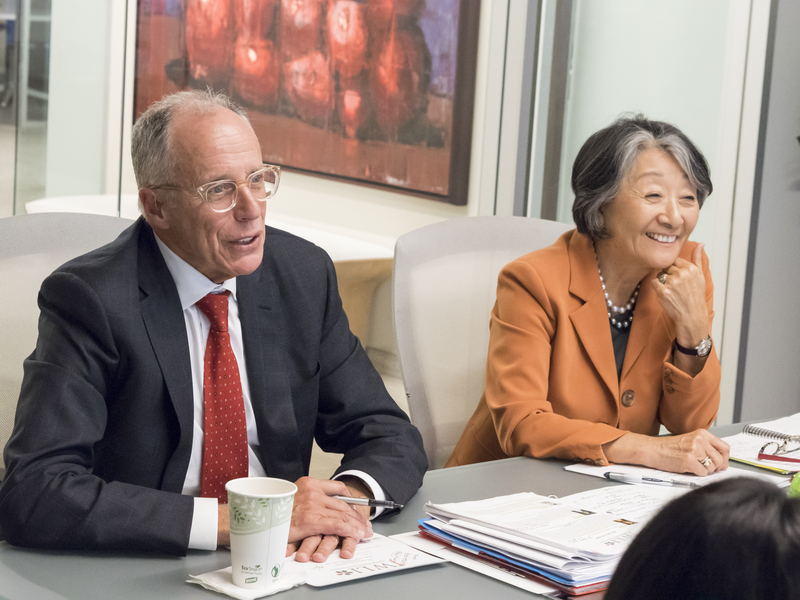 During the four weeks, Fellows will develop their respective Action Plans and upon returning to Japan, will work towards achieving their vision, leveraging their experience and knowledge acquired in Boston. We provide mentors to the Fellows after they go back to Japan so that they can execute their Action Plans within 2 years. Online application opens November 13, 2017 and closes on 9pm on January 15, 2018 (EST) . Click here for online application form! 【Save the date!】2017年度JWLIボストン研修報告会 The Reporting Event in Tokyo by the 2017 JWLI Fellows was a Huge Success!